There are a number of ways you can grab still photos from a video file, but the one I find to be most reliable for all video formats is VLC Player. The software supports virtually every video format and makes it easy to choose the exact frame in your video you want to capture. 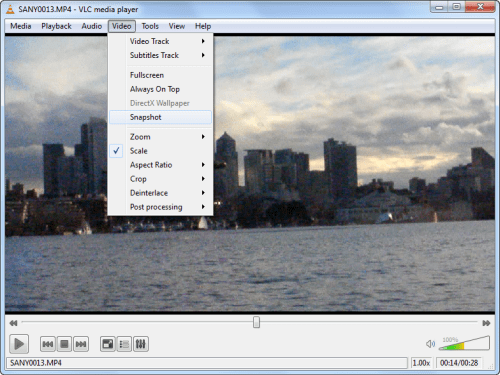 Here’s how to get a still photo from a video using VLC Player. 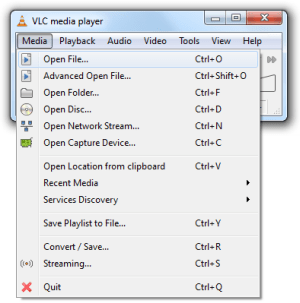 Before you can take a snapshot from your video, you need to download VLC Player and install the software. 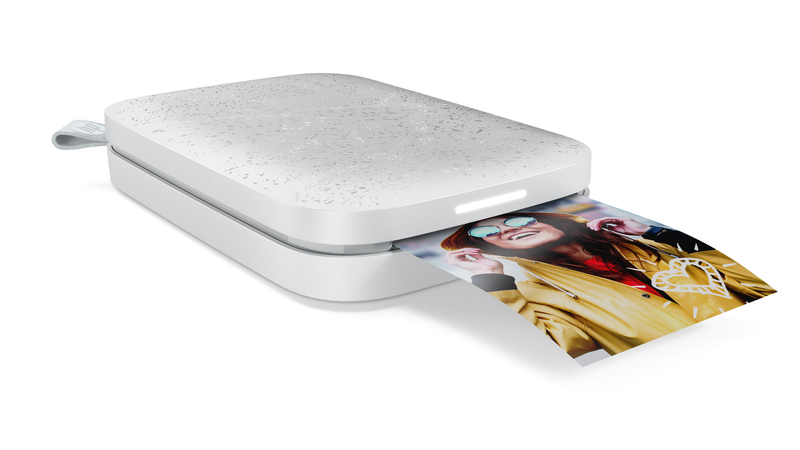 Once the software is installed, open the video file you want to grab a still photo from. With the video file open find the point in the video you want to grab a still image. Choose Snapshot from the Video menu to save the video frame as a still photo. Photos are automatically saved to your Pictures or My Pictures folder with a file name starting with vlcsnap. The image size will match the resolution of the video, so if you recorded a video at 640×480, the image will be 640×480. If you have a high definition video camera and you recorded 1920×1080 video, the still photo will be 1920×1080. Video Chat with Windows Messenger and Xbox Live?